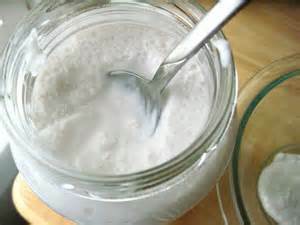 Water kefir grains create a carbonated lacto-fermented beverage from sugar water, fruit juice, or coconut water. Incredibly easy to use, the starter culture can create a new batch of water kefir every 24-48 hours. Water kefir makes a fantastic non-dairy alternative to milk kefir and can be flavored to make a range of delicious beverages, or as an ingredient in many recipes. Your family will love it! 2. Cover loosely and culture for 24 hours.